I’m on a 24-Hr Holter Monitor when we got hungry. We tried to look for a new restaurant around the hospital and we saw Kimono Ken. It is a Japanese restaurant. To further explain our love for Japanese food you can read more about our Ogetsu Hime experience. At first, we were quite surprised that we were the only people inside the restaurant. But the servers were very nice and welcoming. They even offered us seats that have a colder temperature. 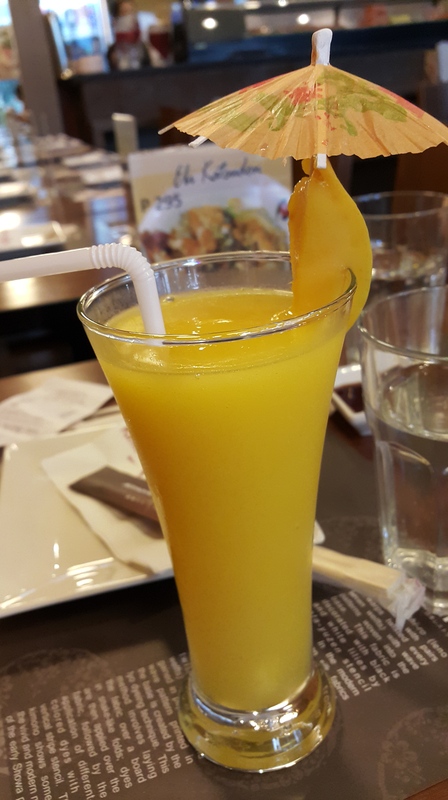 I ordered a mango shake. It is quite ok. I didn’t taste the freshness of the mango. It’s not sweet and the ratio of ice and mango are just right but it’s not THE SHAKE I’d crave for. 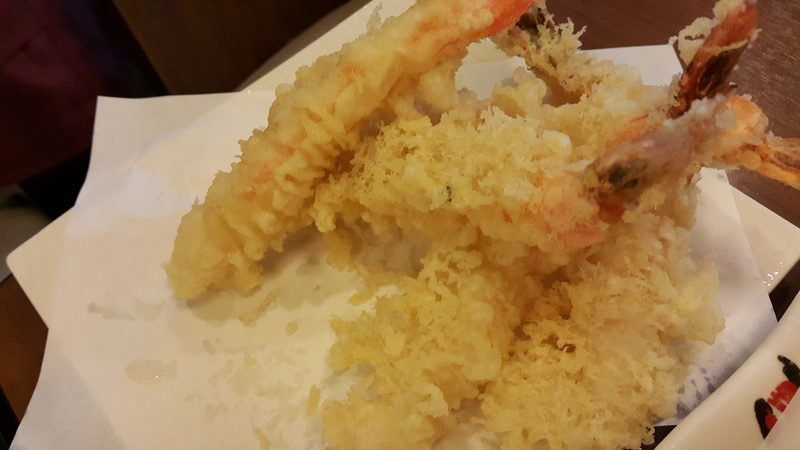 Ebi Tempura – my personal favorite. 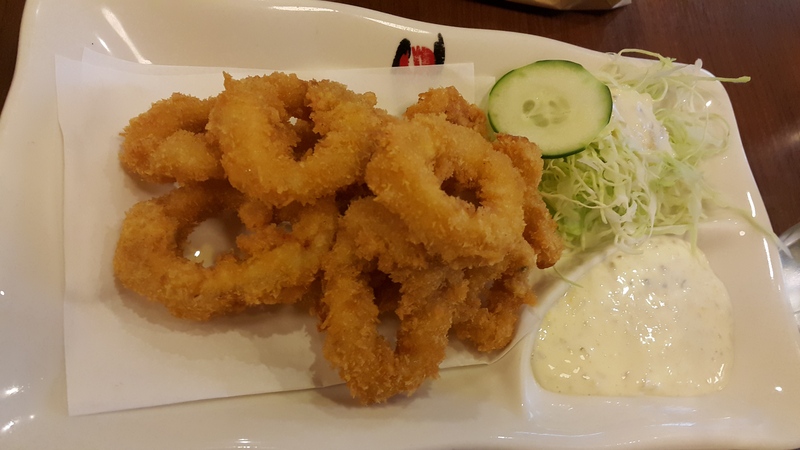 The shrimps are crispy; the quantity and the size are just right but the sauce lacks taste. There’s something missing in the sauce. It could be the radish : shredded radish will go a long way. They should add it in the sauce. 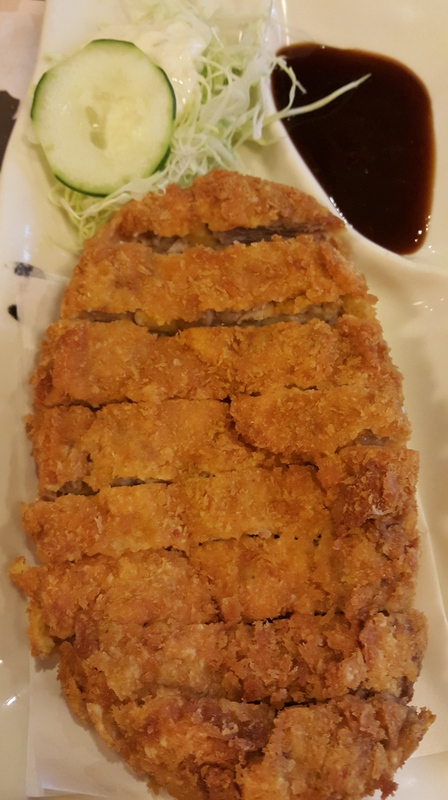 Tonkatsu – I didn’t like it. I’m comparing it from Ogetsu Hime and Yabu. 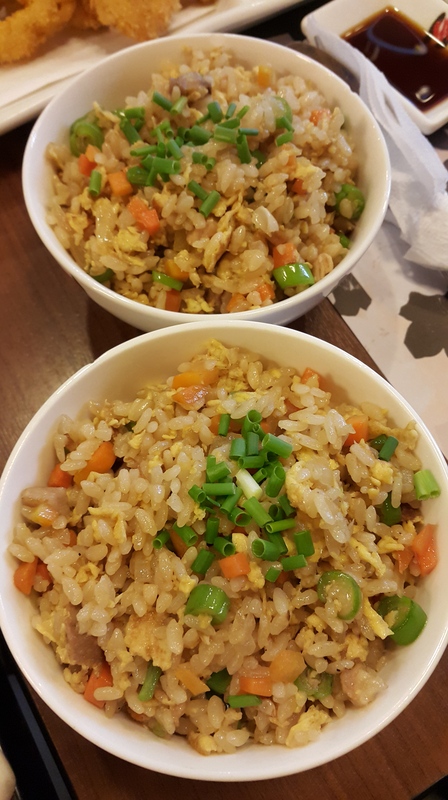 It has a distinctive taste and smell that I didn’t like; but one thing best about them is how they include veggies as a side dish. Their price is low but they’re very generous in their serving. 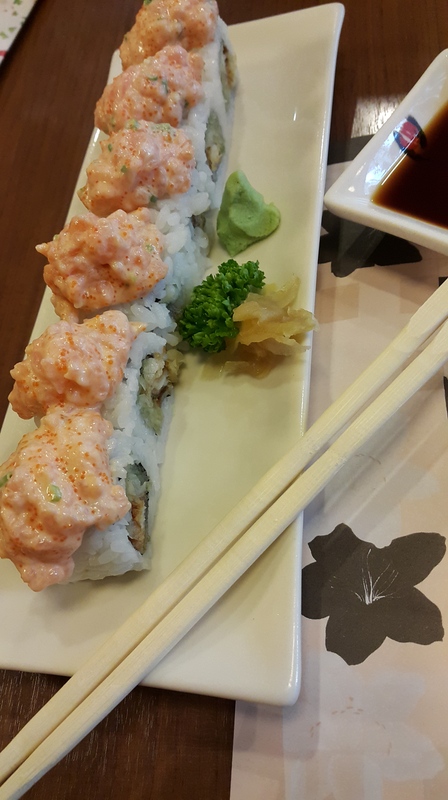 My husband ordered this maki and he said it’s tasty. The overall experience will have a rating of 8/10. 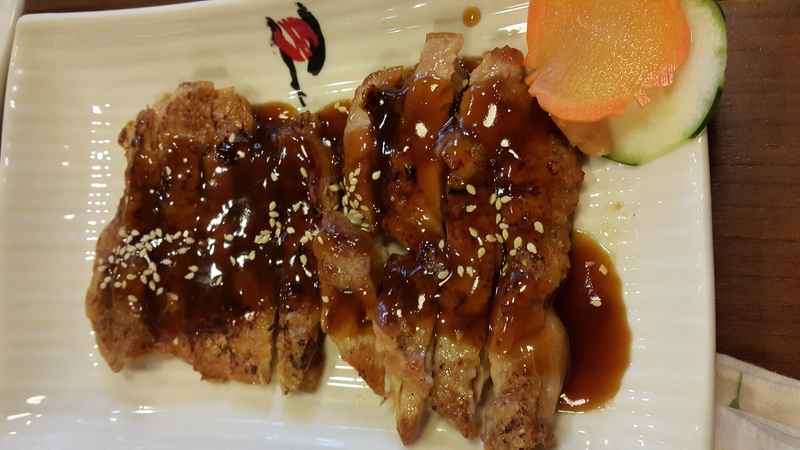 The food quality is just right, ambiance and lighting are both great, waiting time is fine and the room temperature is ok as well. They also have their own restroom and they have a lot of food choices in the menu. Even a great selection of desserts. Their place is also squeaky clean. Someone was actually cleaning when we went in. 🙌 Aside from the tempura sauce and tonkatsu that need a bit of attention, my only comment is how some servers stare while we eat and how a certain man from the kitchen sang unreluctantly. There were customers eating outside their kitchen but he just sang loudly without considering other people who were talking or having rest. It’s just disturbing when you hear someone from the kitchen sing especially when there’s also another music player that was playing on the side. 🙉 It’s very distracting and destroys the cozy ambiance of the restaurant. I hope that this person would not do it next time.😧 We’ll definitely go back here but we’re also hoping that it won’t happen again. 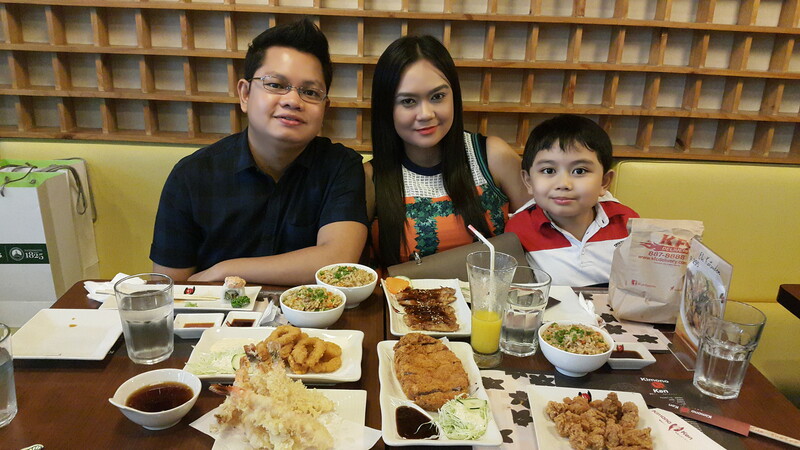 Kimono Ken is a perfect place to eat Japanese food at an affordable price. It is important for a person like me to see a decent restaurant near the hospital. 🏥 For more details, please like their Facebook fan page : Kimono Ken.